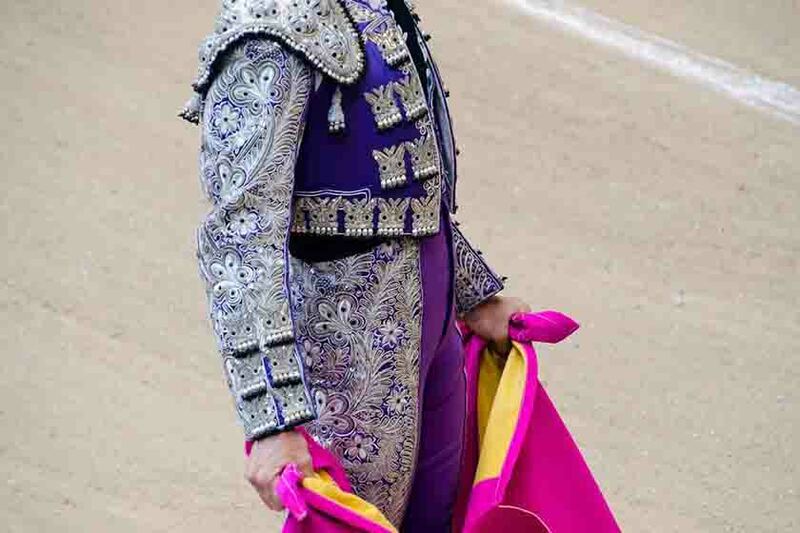 Spain is a land of colorful scenery, warm hospitality, flamboyance and culture. 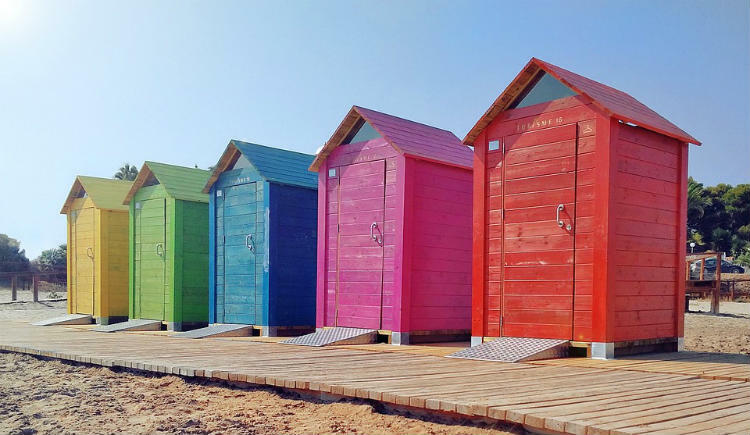 You'll discover the stunning scenery of Andalusia and learn the secrets behind the passionate Flamenco dancing, explore ancients sites like the fortress of Alcazar and Cordoba's Mezquita and admire Gaudi's architectural masterpieces in Barcelona. All on this vacation of a lifetime! Arrival in Barcelona and transfer to the centrally located hotel. The rest of the day is for you to relax after the long flight or start exploring the city. Barcelona is Spain's second largest city and the capital of Catalonia region. Lounging on the Mediterranean coast, it is a city of glamorous beaches, chic restaurants, elegant boulevards and unique architecture, all awaiting to be discovered. 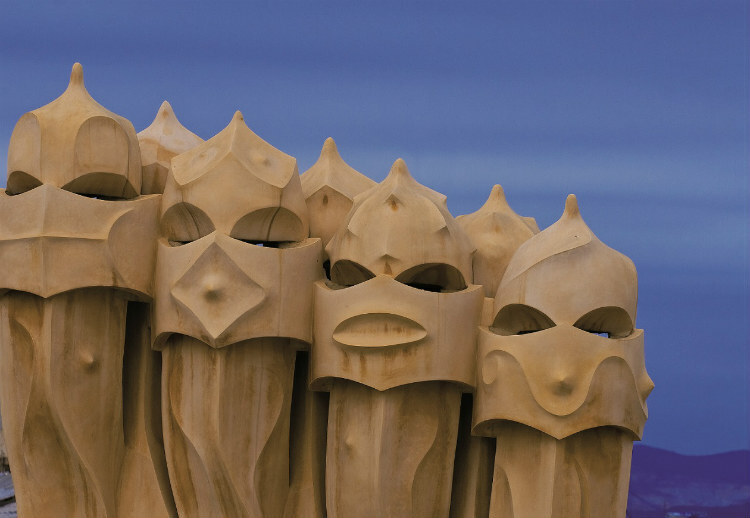 After breakfast at your hotel, meet your local guide and start a walking tour of Gaudi's Barcelona. The famous architect has left its mark on the city, with his quirky designs now defining the originality of the place. 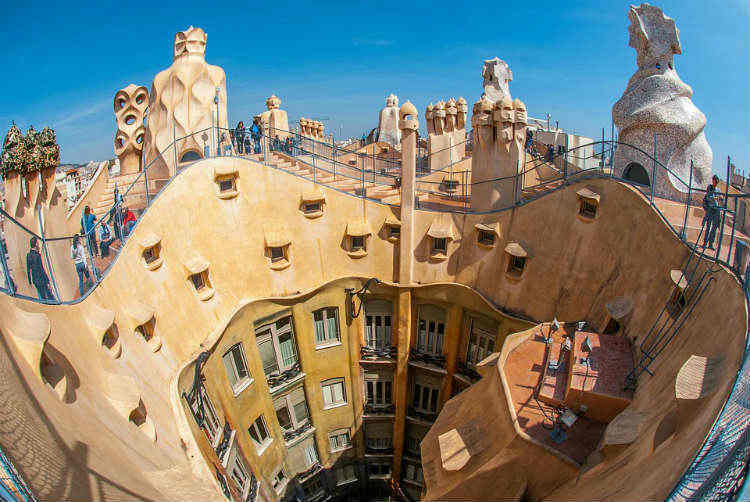 Some stops on the tour will include Park Guell, a magical park with colorful tile work, sculptures and buildings; Casa Batllo, the house of skulls and bones; and the world famous Sagrada Familia, Gaudi's masterpiece, set to be the tallest church in the world and truly magnificent. Once inside, you'll see details that have been chosen with such care and attention, you'll understand why Gaudi was thought to be a crazy genius. In the afternoon, to keep the theme of your tour, you will join a Gaudi workshop, where you'll learn the art of creating a mosaic. Another day, another chance to discover the stunning Barcelona. 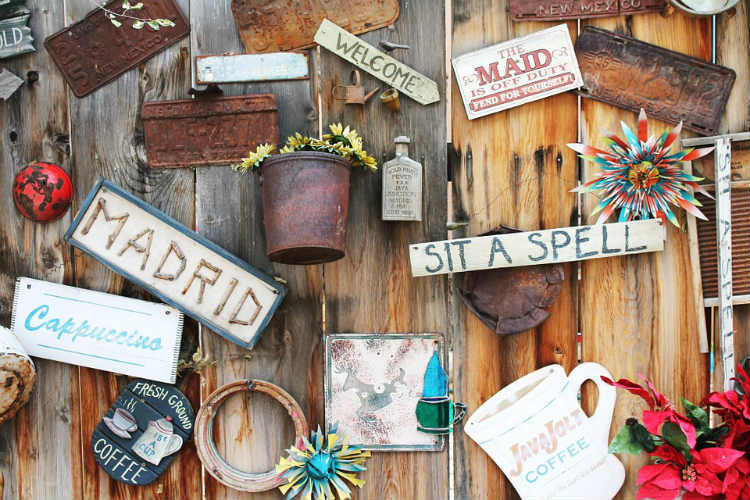 This time, your local guide will show you around the Barrio Gotico. With its narrow, winding streets, the Barrio Gotico is where the sound of the guitar echoes and the locals spend their afternoons relaxing. Embrace the Catalan way and let yourself get lost in this beautiful labyrinth, full with restaurants, bars and incredible architecture. Stop for a tapas lunch, then make your way to the port. You'll be spending your afternoon on board a cruise on the Mediterranean Sea. Enjoy the watching the sun set over Barcelona. Today your driver guide will be taking you on a day trip to Girona, a city with an attractive Old Quarter and numerous museums. It's enough just to see the colorful buildings of the city to fall in love with it. Enjoy a private tour of the city, including the imposing Cathedral, an attraction that has also appeared on the famous Game of Thrones TV Series. 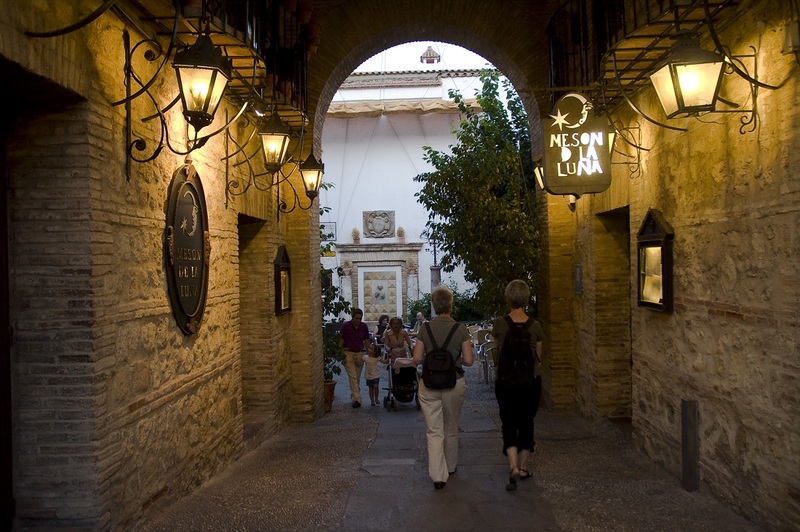 Then continue your journey to Figueres, home town of painter Dali. Visit his museum, considered the last great work of Salvador Dali. Everything here was conceived and thought by the artist, whose concern was to offer the visitor a real experience, an immersion in his fascinating and unique world. In the late afternoon you will be arriving back to Barcelona. Today you will be boarding the fast train to Madrid. The journey will take little over 2 hours. The afternoon is for you to relax in the comfort of your hotel or start exploring the Spanish capital. As one of the richest culinary capitals in Europe, the food scene in Madrid has been growing in the past years, becoming more creative, but still staying true to the roots of Spanish cuisine. Enjoy an afternoon filled with tasty experiences. You can munch cinnamon sugar churros in thick hot chocolate at one of the lively cafes in Plaza Mayor. Then meander around the San Miguel market, where you will find a great variety of food, from tapas to seafood and paella. Start today with a visit to the Thyssen-Bornemisza Museum. Visitors here are offered an overview of art across centuries, with Renaissance, Baroque, Romanticism and Pop Art pieces combined in this stunning museum. The rest of the afternoon is at leisure, to maybe discover one of Madrid's Michelin starred restaurants for an unforgettable culinary experience. Today your driver guide will be taking you to the ancient city of Toledo. Also known as the City of the Three Cultures because of the Muslim, Christian and Jewish communities, who have coexisted here for many years, Toledo offers numerous attractions that can interest any type of traveler. You can start with the city's three principal landmarks, the monumental Gothic cathedral, the famous El Greco Museum and the imposing fortress of Alcazar. Toledo is also the Spanish capital of marzipan. 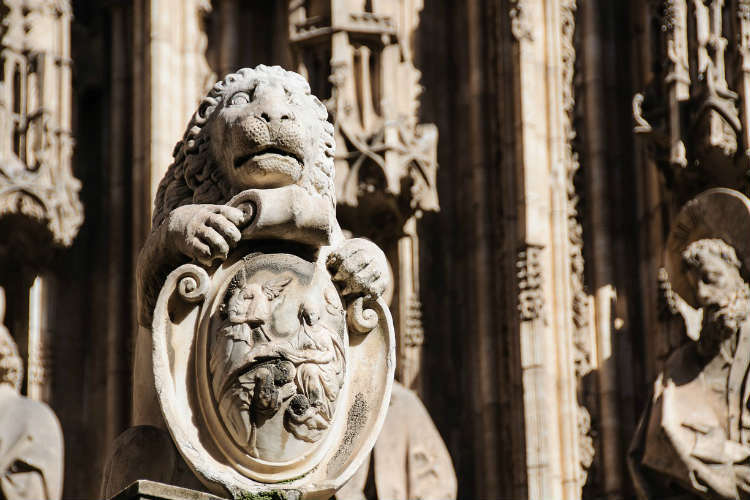 All over the city, you will find shops dedicated to this tradition, exhibiting proud marzipan sculptures of Don Quixote and the Toledo Cathedral. Afternoon at leisure back in Madrid. After breakfast at the hotel, take the fast train to Cordoba, in the heart of Andalusia. Once there, you will feel like in a movie set. The white washed homes, the narrow, cobbled streets and the balconies filled with endless color all set the tone for an amazing stay in this city. 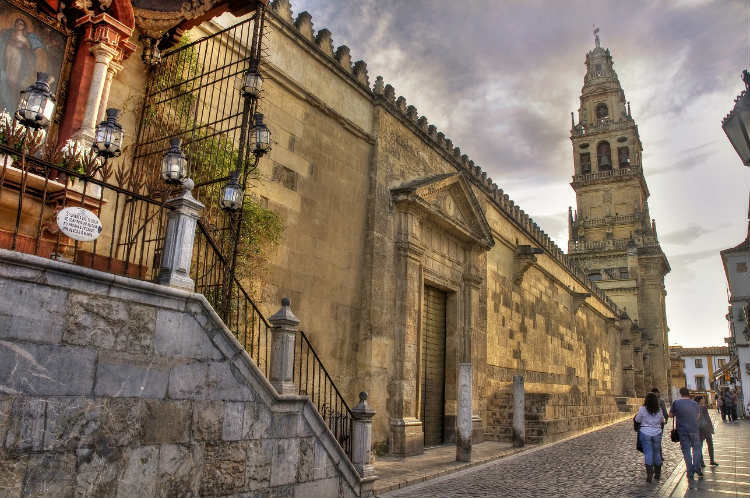 Standing tall in the heart of Cordoba is the mesmerizing Mezquita, the central focus for all visitors. This piece of art is one of the most accomplished monuments of Moorish architecture in the country and definitely deserves a visit. The rest of the afternoon is at leisure for you to relax and discover the true beauty of the place. 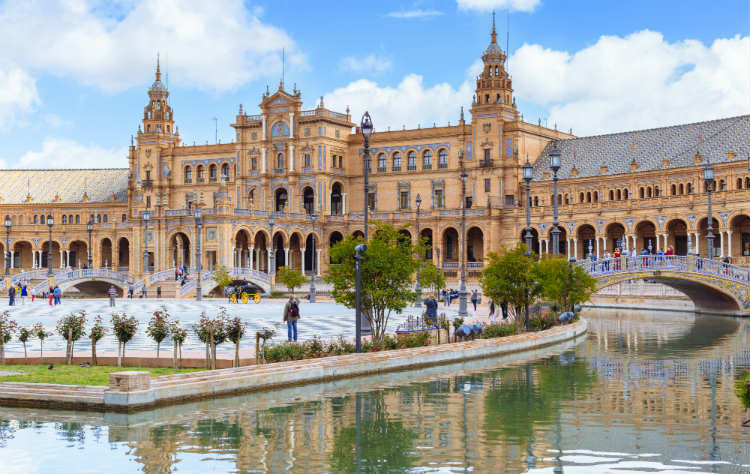 Spend your last day of your Spanish adventure in Seville, the capital of Andalusia and of flamenco. Meet your local guide for a walking tour of the city, including the impeccable Alcazar, the Cathedral, the Gold Tower and the grandiose Spanish Square. In the afternoon you will put your dancing shoes on and enjoy a private flamenco class. 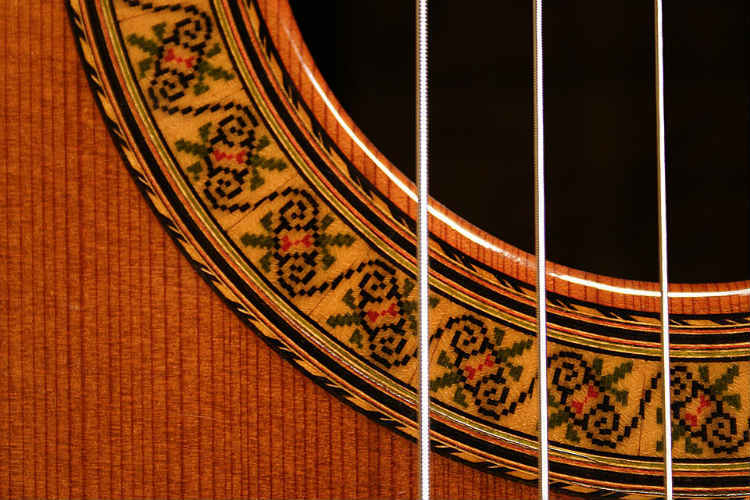 Learn the art of stomping, clapping and fiery passion, then watch a real flamenco show over a glass of sangria. Private transfer to Sevilla International Airport and flight back home.